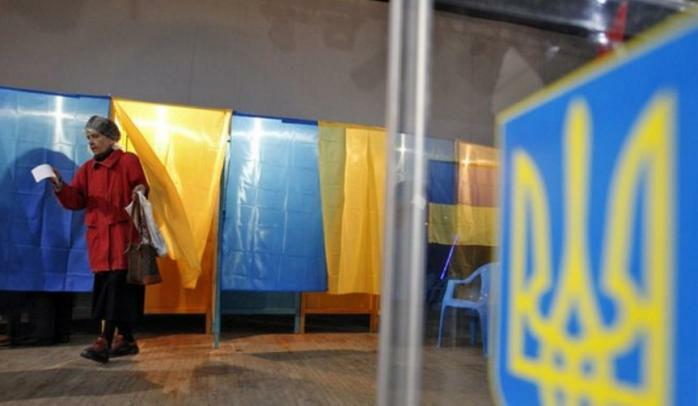 95% of protocols have been processed in the Lviv region as of 7:00 PM, as 112.Ukraine reports. The leader of the Lviv region is the current President of Ukraine Petro Poroshenko, for whom voted 35% of grassroots. The second place got Anatoly Hrytsenko with 19% of votes, Yulia Tymoshenko is in the third place, who got 14% of votes. The leading candidate around the country Volodymyr Zelensky got 12% of votes in Lviv region. It should be noted, that the turnout of Lviv region is the biggest in Ukraine, it was almost 70%, 1 million and 200 thousand people. No serious violations during the process of vote counting have been spotted. The police informed that they registered eight minor violations, but no violations of the public order occurred. Volodymyr Zelensky enters the second tour of the elections with 30,46% of votes, while Petro Poroshenko, the current President of Ukraine, occupies the second place with 16,18%.